Enjoy Korea-style rice: The Q! 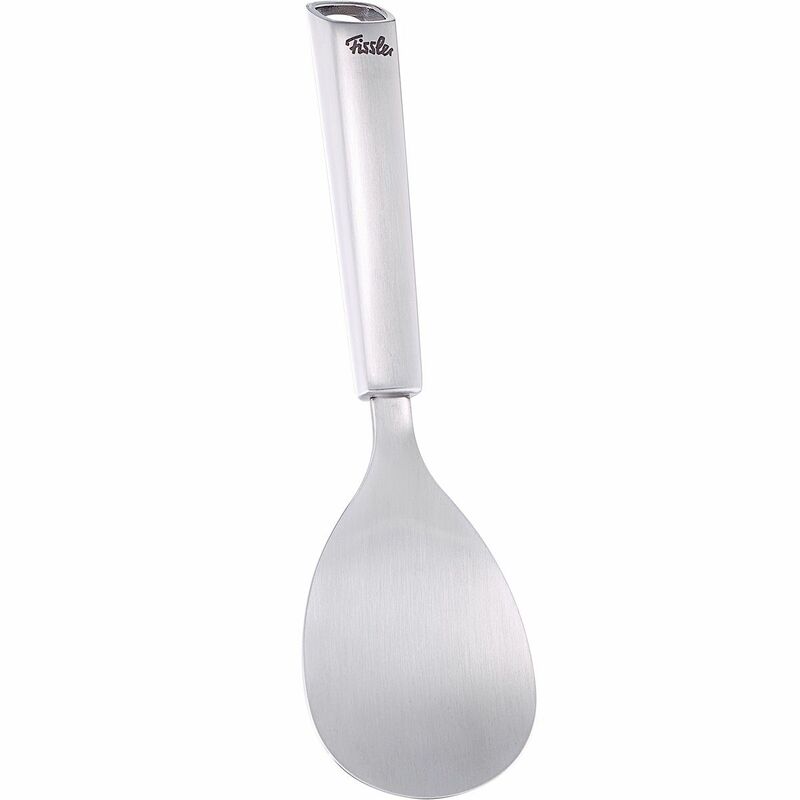 Rice spatula with the flat, round spoon is the perfect helper for anyone who wants to cook sticky rice and present it in style. But it also offers valuable services when portioning mashed potatoes.